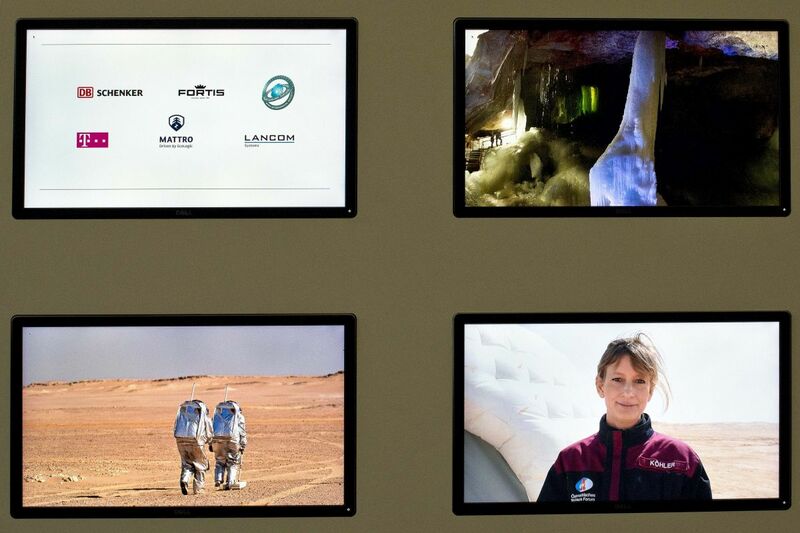 From 15th-28th of February 2018, the Ars Electronica Center (AEC) in Linz is informing approximately 1.000 expected visitors on eight screens about the AMADEE18 mission of the Austrian Space Forum (OeWF) in Oman. 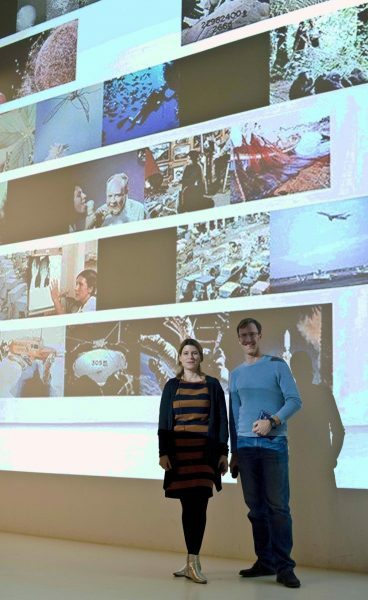 The highlight of the AEC’s role as an expedition outlet was a lecture evening on 15th February in its “Deep Space”, a 16 by 9 meters wall with an 8K resolution. Erich Meyer of the Linz Astronomical Community impressed about 100 visitors with his knowledge about Johannes Kepler, whose third law of planetary motion was formulated in Linz exactly 400 years ago. 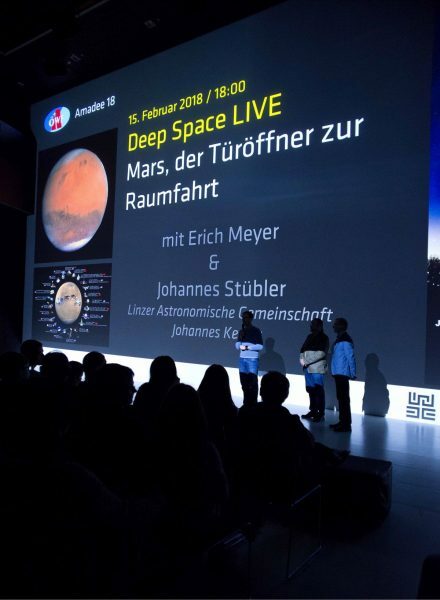 The room turned completely quiet when Erich Meyer quoted from Kepler’s “Stella Nova” – which was released in 1606! – in which he wrote about travelers that did not fear the vastness of the universe and were excited about astronomy. Discovering. This was the common theme of Johannes Stuebler’s lecture, who is also with the Linz Astronomical Community. “Joe’s” descriptions of the beginnings of terrestrial observations of the skies, supported by his vast historical knowledge, were astonishing. 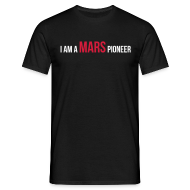 In particular, he conveyed to the audience the high value of early discoveries, achieved with basic tools, for us today – and why we should travel to Mars. Barbara von Rechbach (University of Art and Design Linz, New Design University St. Pölten) took us into a closer past. The “aha moment” floated silently through the Deep Space numerous times, for example when a communication device from a science fiction show from the 1960s turned into a flip phone – which we all still remember. But that was only the introduction to the next part of her lecture: Barbara von Rechbach motivated the crowd to consider development through the approach of “Design Fiction”: Both businesses and (part of) the scientific community have a goal in front of them and are looking for ways to reach this with problem solving skills. 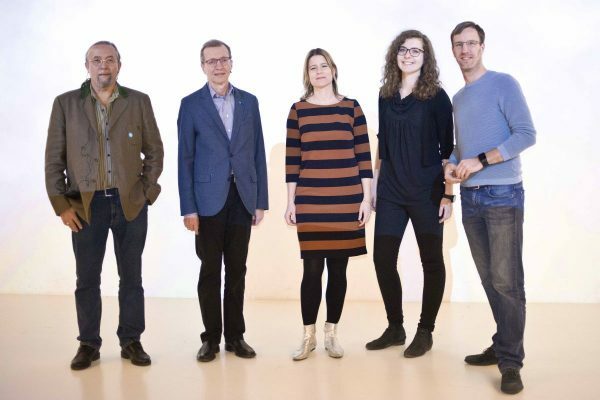 Rechbach encouraged to work productively through speculative design, which begins by questioning assumptions and looking at problems from a new angle. Design Fiction puts speculating by asking “What if…” in the front. Goals are being defined here as well, but they are not at the top of all deliberations, but rather part of a broader consideration of possible and desirable design scenarios. Most of the audience treated this as “welcome and revolutionary”. This is why from the OeWF side, we were immediately reaching out to her for another talk and – potentially – a new collaboration. 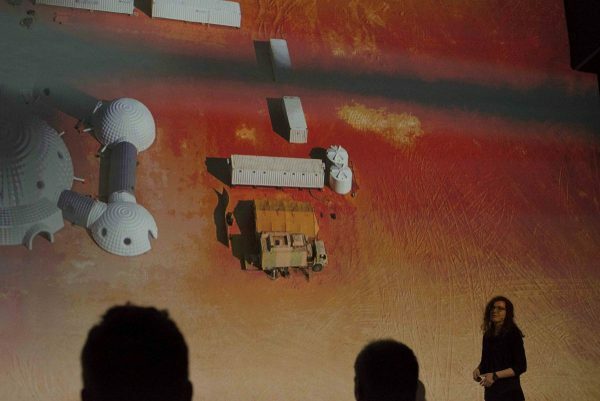 Sophie Gruber, Board Member of the OeWF, then focused on analog research which aims to explore a human journey to Mars and their stay at – as well as return from – our neighboring planet. She enthused the crowd with her deep knowledge and her uncomplicated lecture style. Striking examples of seemingly trivial problems made the crowd aware that (and why) analog research is the best method to prepare us for the “next big adventure of humankind” in a time and cost efficient manner. Dear Sophie: the pictures were likewise spectacular! We also want to extend a sincere thank you to Andreas Bauer and his team at AEC: All preparatory efforts and the execution of the event were carried by a great crew and went very smoothly. Similar to the star light of days past, Kepler’s message from 1606 has also reached us today: We should leave little room to the doubters of human Mars missions, and muster the courage to not only live, but also shape our future.